Pakistan completed a 2-0 series win against Australia as the baggy greens lost yet another test series away from home. It's their 10th defeat in their last 14 games overseas, and their woes on their travels must be good news for England ahead of the next Ashes series. England will of course be desperate to gain revenge for the whitewash in the last Ashes, and will have seen nothing to scare them in the Aussie performance against Pakistan. Winning margins of 221 and 356 runs respectively are comprehensive. 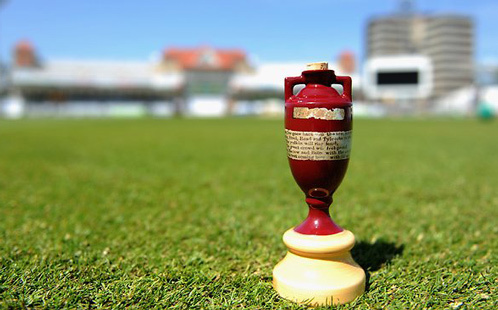 England restored some pride in the summer by coming from behind and beating India, and will be feeling confident they can regain the Ashes on home soil unless the Australian travel blues can be cured by then. Pakistan are up to 3rd in the world rankings following this win.